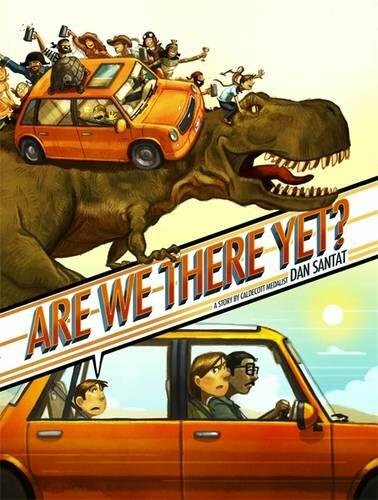 Caldecott Medalist Dan Santat--creator of The Adventures of Beekle: The Unimaginary Friend and After the Fall--takes readers on the road trip of a lifetime! If you have any questions about this product by Little Brown Books for Young Readers, contact us by completing and submitting the form below. If you are looking for a specif part number, please include it with your message.